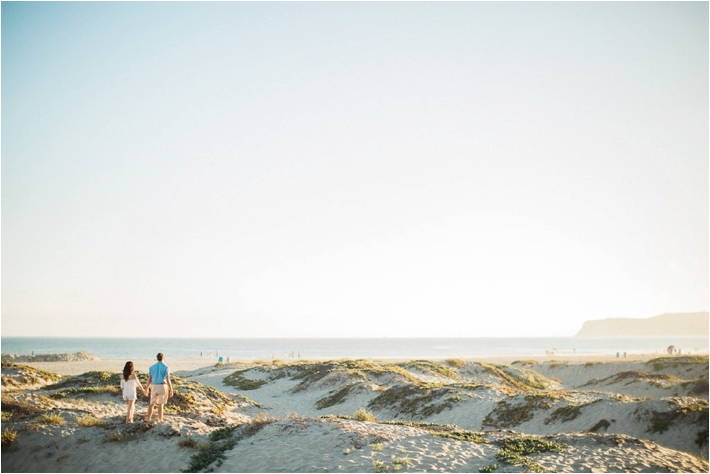 It's no surprise to anyone who knows me that I absolutely love the beach (and San Diego). 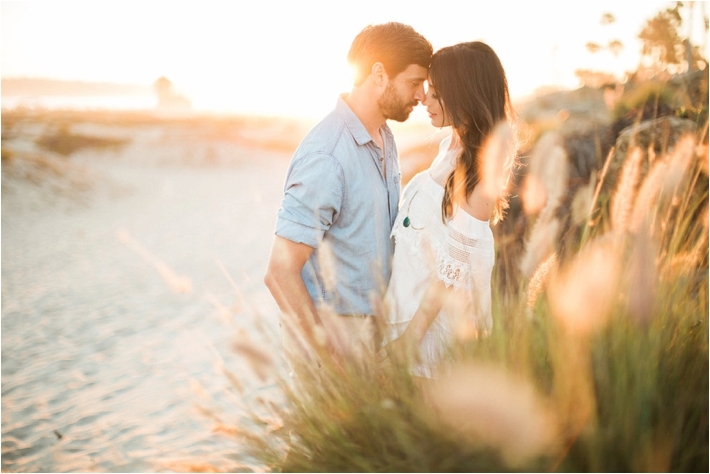 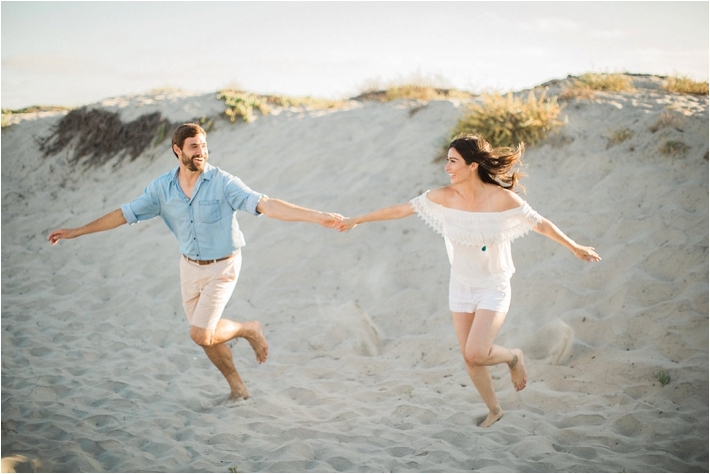 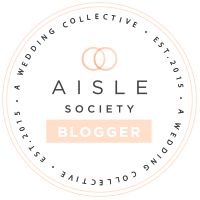 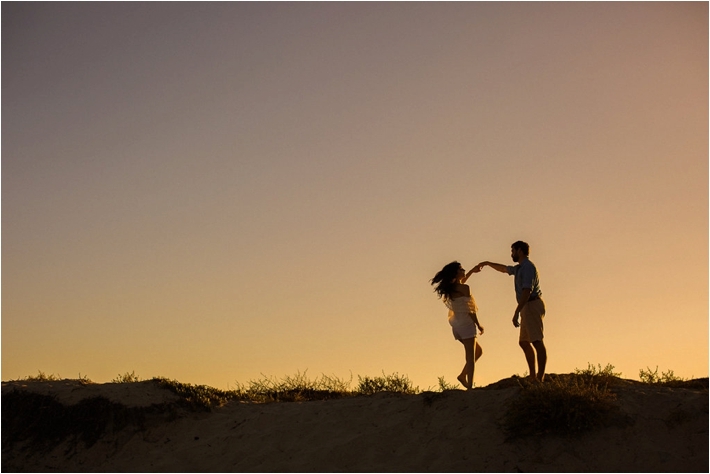 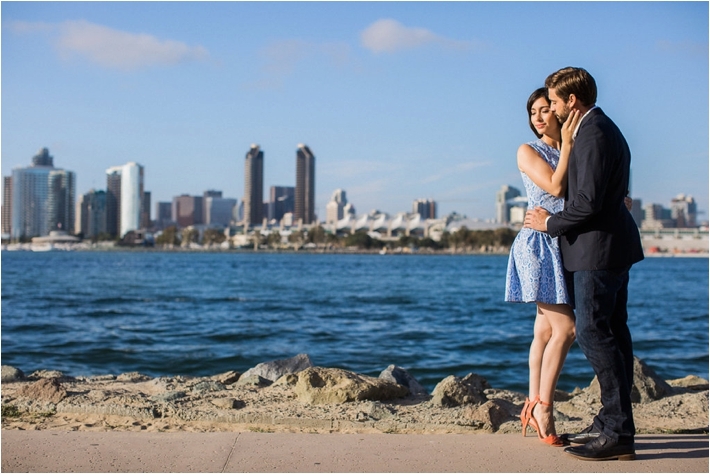 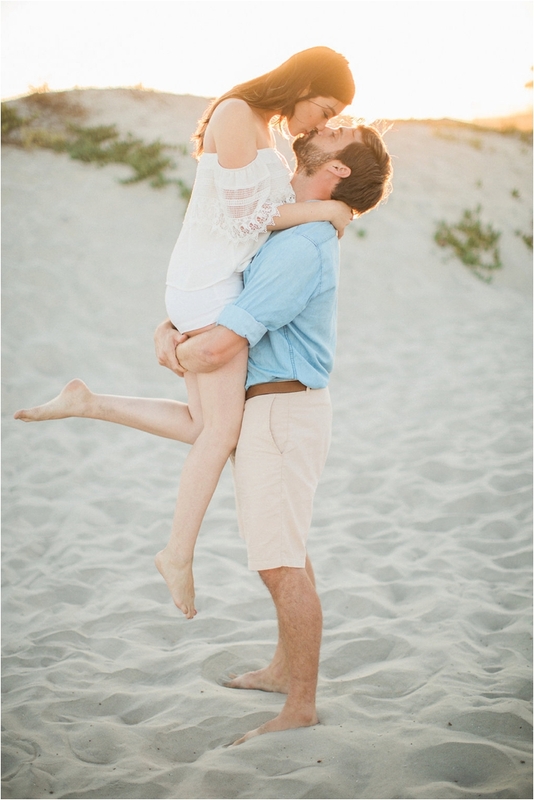 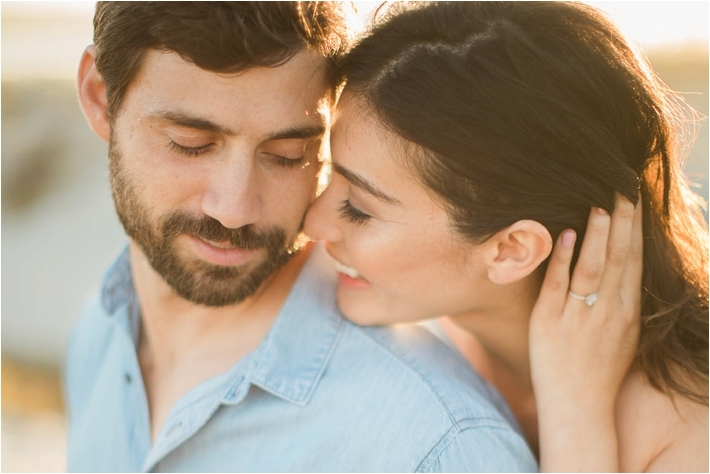 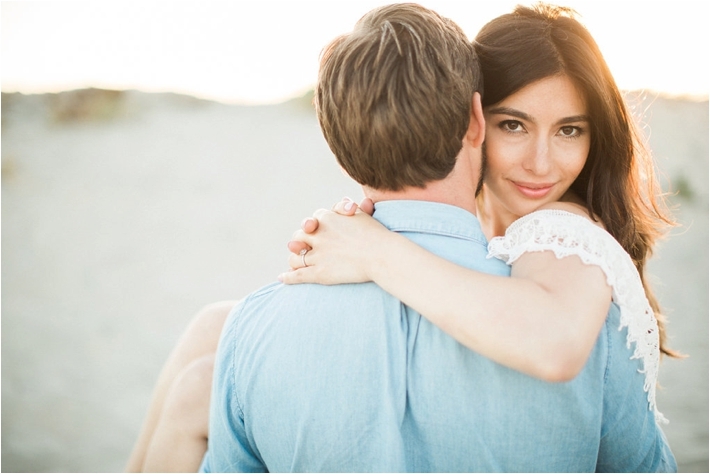 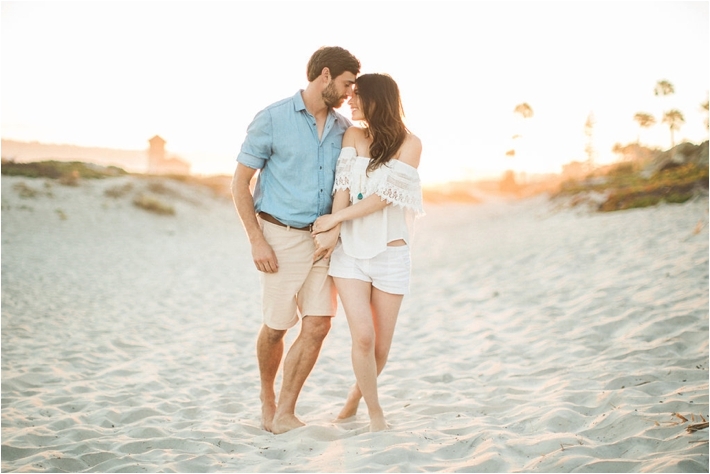 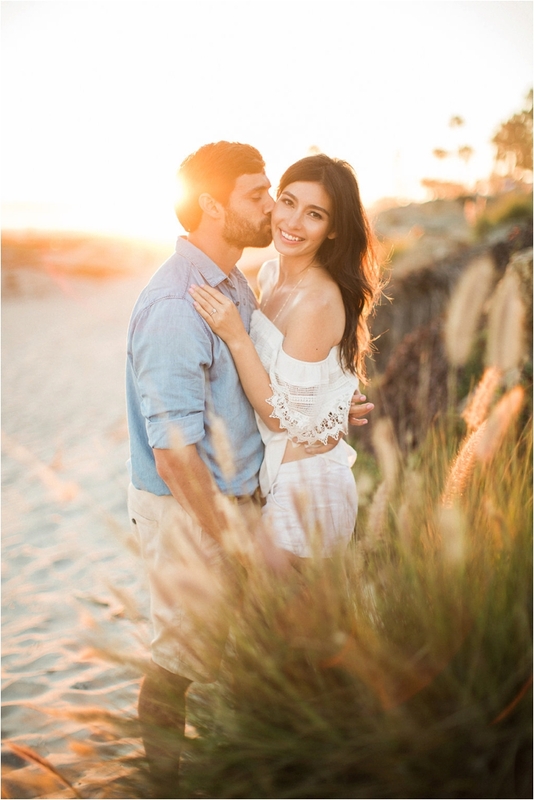 So when this uber romantic Coronado Island engagement session from Brett Hickman landed in my inbox, you can imagine how giddy I got! 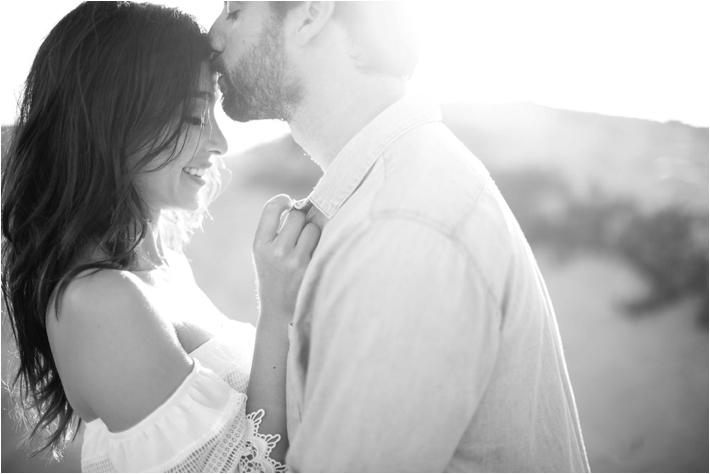 These two are just absolutely gorgeous and so in love! 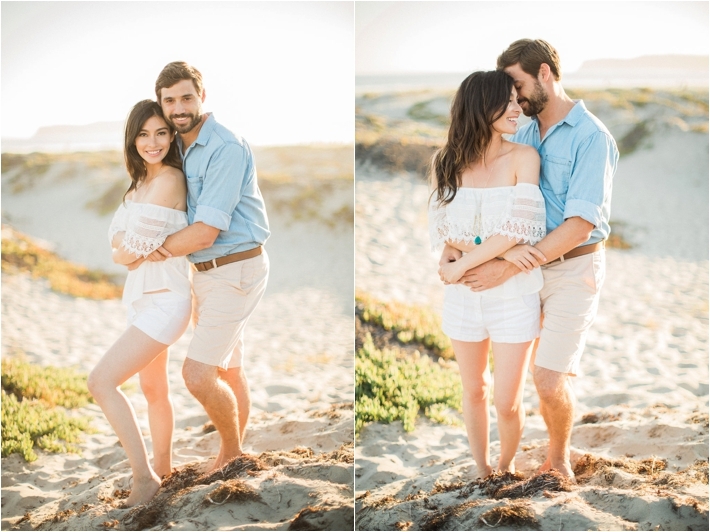 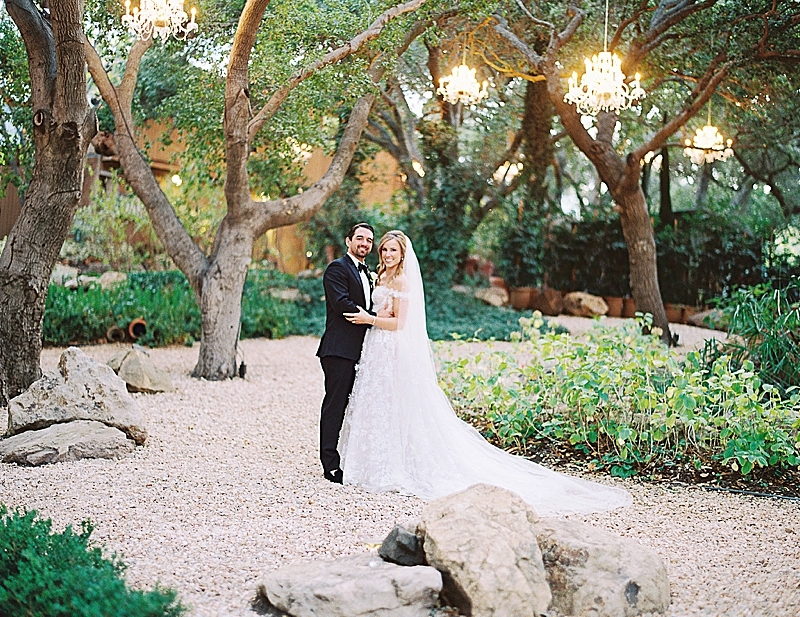 Enjoy these photos and we hope you love them as much as we do!